Classic & Elegant & Recently Updated. Ready for summer entertaining! Guest motor court, Gourmet kitchen w/oversize island, Domed master suite, His/Her garages, Dual laundry, Wine closet, All beds w/private baths, Incredible pool/cabana/living space. 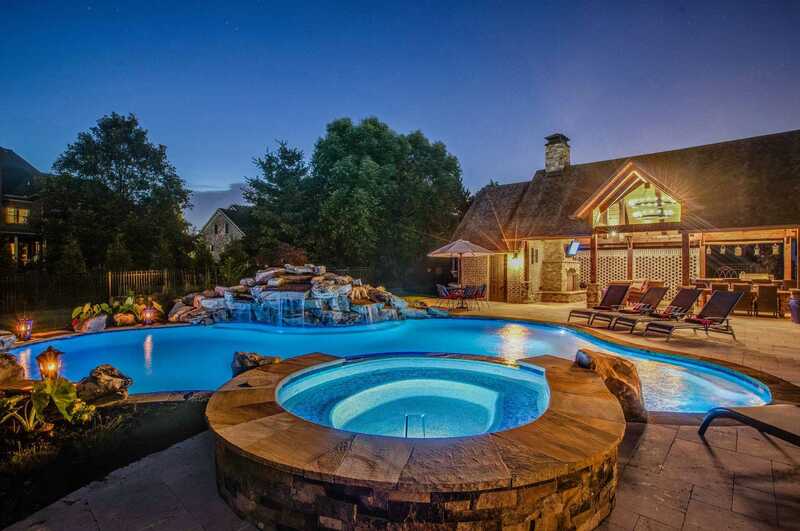 Please, send me more information on this property: MLS# 2024029 – $2,395,000 – 395 Jones Pkwy, Brentwood, TN 37027. I would like to schedule a private showing for this property: MLS# 2024029 – $2,395,000 – 395 Jones Pkwy, Brentwood, TN 37027.